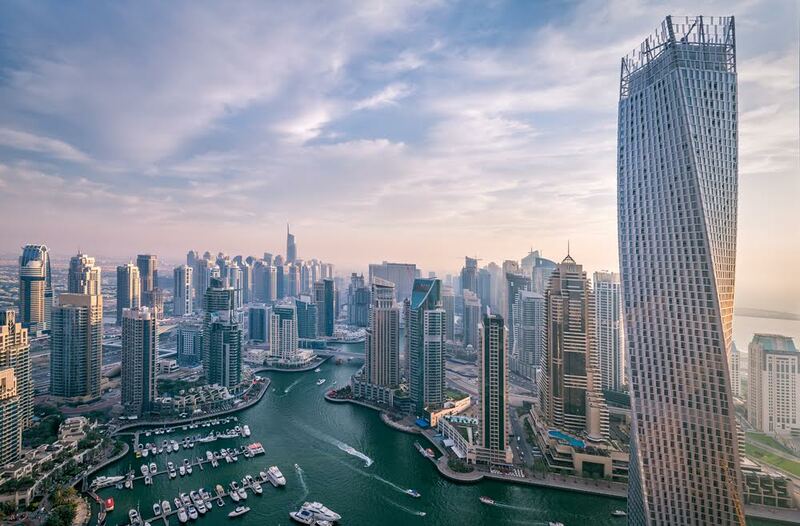 In recent weeks, there has been a profound concern expressed about the nature of payment plans and what it might do towards affecting the state of the real estate industry in Dubai. It is important to note that insofar as such payment plans are concerned, they have not been proliferating for awhile, they have (and are) being closely scrutinised by the Real Estate Regulatory Agency (Rera) for the most part for its validity and sustainability. Undoubtedly, most of these schemes have met with success in stimulating off-plan sales (perhaps even at the expense of the ready market), but it is equally important to not dismiss such plans as “gimmicks” as some analysts have suggested. In point of fact, not only have post-handover payment plans been a worldwide phenomena, they have, for the most part, been offered by larger as well as master developers as a way to tap into the mid-income segment of the populace, thereby making the housing market more stable in the long term. A wider investor base reduces pricing volatility even as banks start to become more comfortable with providing mortgage financing in the off-plan space. Undoubtedly, post-handover payment plans erode developer margins and after a while, such incentives stretch the resources of the developer to such an extent that it becomes theoretically impossible to construct. The concern naturally then is that developers will start to cut corners, with build quality suffering as a result. Theoretically, these concerns are valid, and to some extent, the quality of new builds may even suffer at the margin. However, it is important to keep in mind that for the most part, post-handover payment plans have succeeded the most where developers are already well-known, and in many cases, even listed. This provides the investor an insight into developer liquidity levels, as well as its track record. To the extent that this is true, the likelihood of build quality suffering is negligible, as any such compromise affects subsequent sales of the developer, and where the developer has a large land bank (which is the case for listed developers), becomes counter-productive. Furthermore, it should be noted that generous multi-year payment plans have also been offered in the ready space as well. What needs to be highlighted is that such payment plans have proliferated because the mid-income segment of the market has been under-served; where the product offerings have adjusted, the financing for the most part has been slower in terms of accessibility (even though banks across the UAE have reported a substantial rise in demand for lower ticket-sized mortgages). 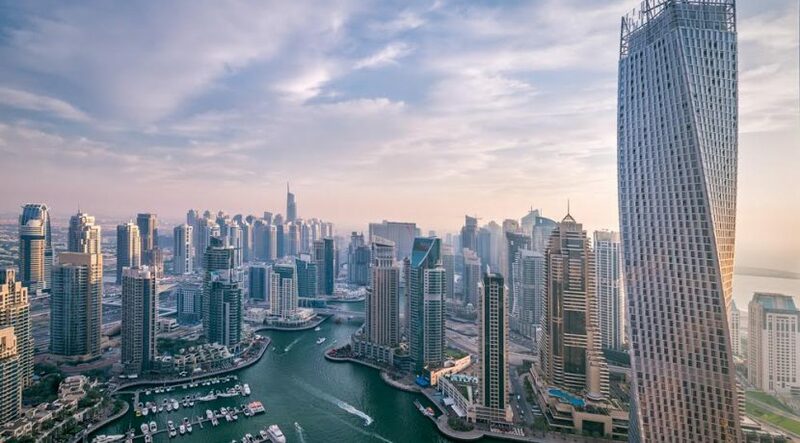 It is in response to this that developers have offered such payment plans and even though there has been some speculative activity that has risen as a result, it is important to note that Dubai Land Department statistics have not shown a spike in secondary market activity of off-plan sales. This suggests that for the most part, the monies that have been attracted by such payment plans are medium to long-term in nature, and perhaps a long-awaited widening of the investor base is underway. Analysts have been guilty of sounding the alarm bells too often in this cycle. While this is healthy for the most part, it does seem excessive when investors are treated almost as lemmings, forever vulnerable to the herd mentality. Happily, the data suggests that investors have been far more discerning in this price cycle, and this has also been reflected in the dampened price volatility action that has been reflected throughout the real estate landscape. Hard enough as it is to believe, publicly expressed fears of oversupply and “gimmicks” have been so well-advertised that investor behaviour for the most part has taken this into their stride. It is the track record of such analysts that needs to be scrutinised in terms of their ability to have gotten past events in the industry correct before adequate attention is paid to their current prognostications. In the final analysis, what needs to be appreciated is that the investors have learnt from the previous cycle; perhaps even more so than the analyst community.